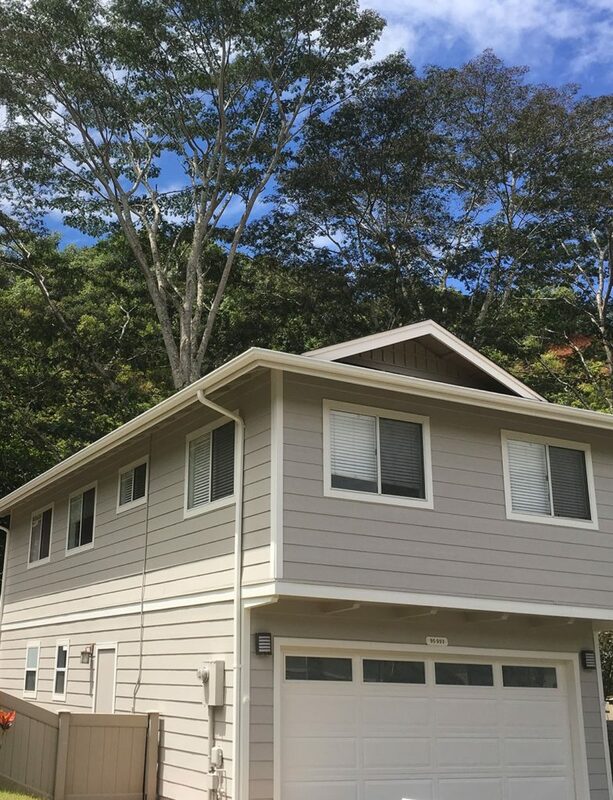 The products that Emerald Painting uses is not only eco-friendly, but will guarantee that your exterior/interior paint job will withstand the natural elements owning a home in Hawaii presents. Apart of our preparation includes rust inhibitors, moisture prevention and repairing wood rot and dry-wall surfaces. From there, we work with you in choosing your color selections, including a free color consult. We work closely with our clients on the scheduling of their projects, providing updates and consults throughout the entirety of the project. 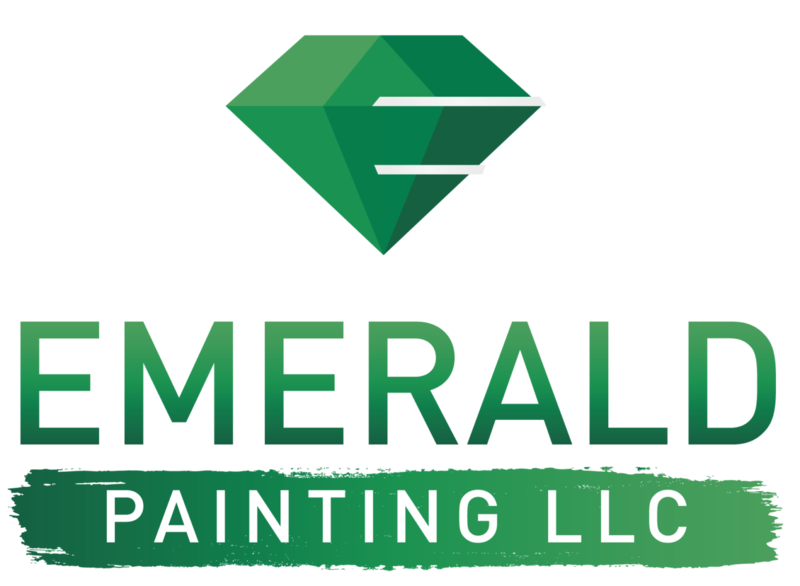 It’s important to Emerald Painting to complete your project when promised. Call us now at (808) 201-6210 or email us at [email protected] to book a free consultation. We look forward to working with you on all your exterior/interior painting needs.